For close to two decades, SPAR 3D Expo & Conference has been the premier international event for the application of 3D technology in industry. The main forum for anything LiDAR is taking place in 2019 in Anaheim, CA. Orbit GT will be happy to welcome you at our booth. 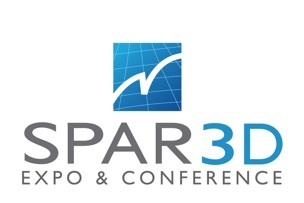 See you at the SPAR 3D expo!